Mechanicsburg – It will be tune up night this Friday, May 9 at Williams Grove Speedway for the Lawrence Chevrolet 410 sprint cars as the division preps for next week’s invasion by the STP World of Outlaws sprint cars. In order to be ready for the two-day, May 16 and 17 outlaws stand at the oval, the weekly Williams Grove sprint cars will contest the tune up race paying $4,000 to win. The race will also be part of the 2014 Hoosier Diamond Series at the historic venue. Beginning at 7:30 pm, time trials for the 410 sprint cars will set the starting grids for the night. The feature event will be 25 laps in distance. Also on the program will be the Tool Shed of America 358 sprint cars with a full complement of heats and a 20-lap feature slated. 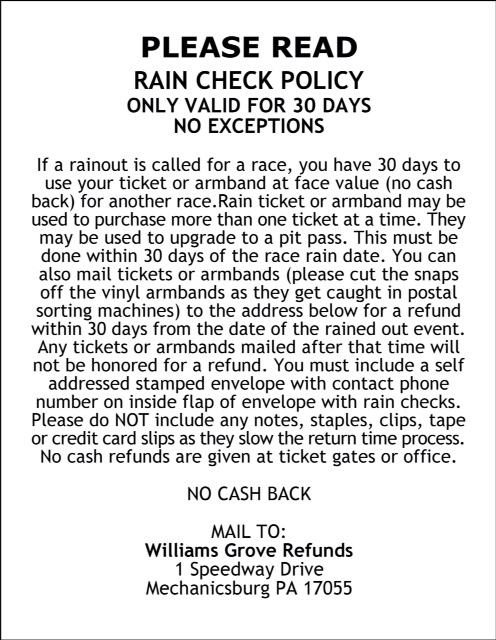 So far this season, Friday night racing action at Williams Grove has been plagued by rain. Winners in the 410 sprint division this season have been Gerard McIntyre Jr., Doug Esh and Danny Dietrich most recently. The 358 sprint winners have been Adrian Shaffer and Kevin Nouse. The May 9 show at Williams Grove will be just the fourth race of 2014. 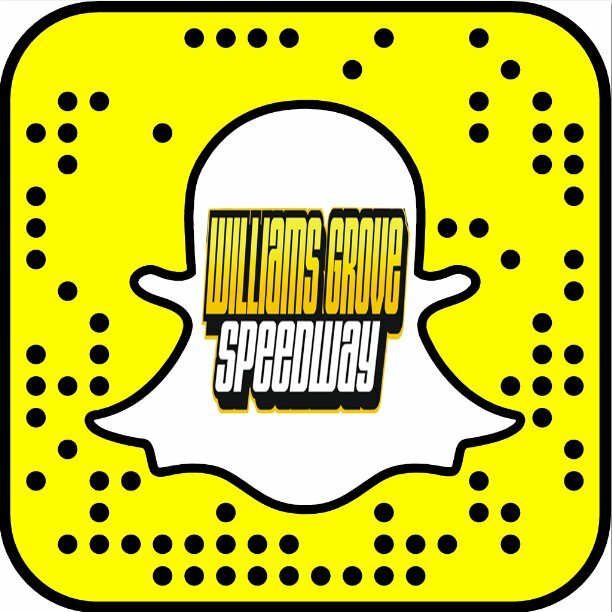 The following week, on Friday May 16 and Saturday, May 17, at 7:30 pm, Williams Grove Speedway will present the STP World of Outlaws sprint cars in two complete programs for the touring aces. The STP World of Outlaws and Pennsylvania Posse May match-up will be the first of three such clashes this season at Williams Grove as the outlaws return to the track on July 18 and 19 and again on October 3 and 4.